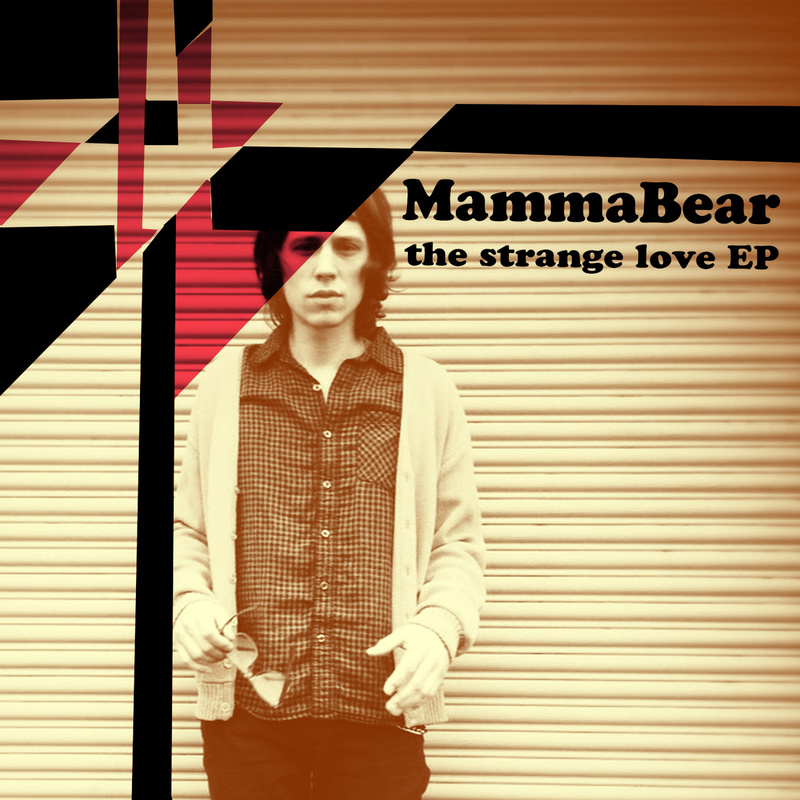 MammaBear have released their new 2 track EP ‘Strange Love’, which features both the title track and ‘Kick Me’. Both songs have a rich texture of guitar riffs, with a gravelly and edgy sounding vocal that soars over the infectious chorus of both tracks. With a touch of indie reminiscent of the Brit Pop days but with a garage slant to the tracks, the EP certainly makes a bold and brash statement. MammaBear have also released a video’s for both songs from the EP that can be viewed on YouTube. The EP is available from iTunes, Bandcamp and Spotify. Formed in 2012, MammaBear are band that hail from Atlanta GA, and released their first single ‘Red’s Dead’ in 2013, which featured on their debut album ‘vol. 1‘Birds of Paradise’ the same year. Since then they have been gaining a steady following with their own brand of rock.